Tállya? We want to know it better! At the wine tasting: the special wines of Kaláka Winery. 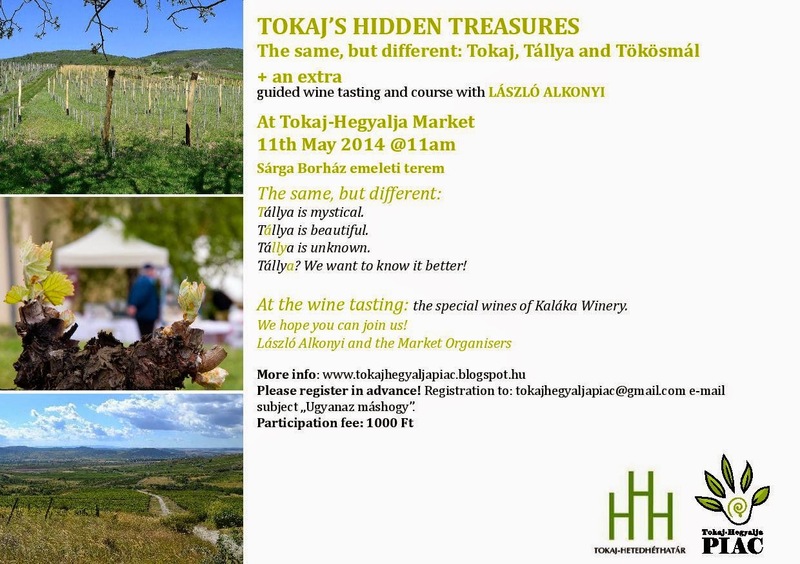 As László Alkonyi has started his own winery, releasing his own wines, the format of the wine tastings at the market will change somewhat. We will invite winemakers to bring and present their own wines and, here to start the ball rolling, is László, the man who has taught us so much about the importance, character and questions related to the dűlő (vineyards) and their classification. Welcome back to László with his new hat on! !